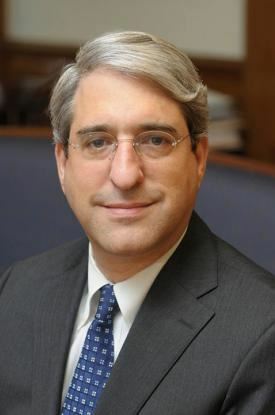 The Yale Club of London and the Association of Yale Alumni are very pleased to invite members and their guests to a reception in honour of Peter Salovey ('86, PhD), 23rd President of Yale on a beautiful summer's evening at the Victoria and Albert Museum. Please join us for drinks at 6:30, followed by President Salovey's remarks and Q&A from the audience from 7:30 to 8:30. If you would like to submit a question in advance, please send it to: yaleclubs@yale.edu. This promises to be both a chance to learn directly of developments in New Haven and also a wonderful social event to see old friends and meet new ones. Do please join us to kick off the summer season. Click here for information about the venue. Questions? Contact Nory Babbitt at the AYA +1 203 432 7099 or nory.babbitt@yale.edu; or Anica Alvarez Nishio '88 at secretary@yale.org.uk. * No member of the Yale family should feel unable to attend. Should the ticket price prove a true barrier to entry please contact us.